Today more than ever, airlines and airports need an affordable, efficient and reliable way to provide real-time flight information to travelers. The aviation industry realizes immediate and ongoing benefit from ITS in partnership with our Flyte Systems division. Airlines and airport operators are now migrating away from old on-premise FIDS applications and providing travelers with the latest common-use FIDS technology, simply and easily, using our FlytePort cloud-based subscription service. 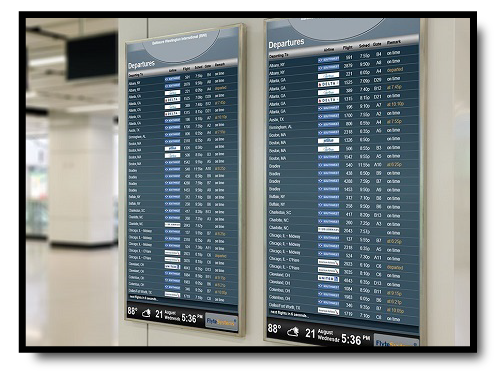 At ITS / Flyte Systems, we also offer custom-built directories to highlight airport facilities, services, dining, and retail options. For more targeted solutions, we offer complete gate and baggage claim display systems as well as CCTV integrated solutions to streamline airport operations. Eliminating the IT costs of servers, software licenses and updates, system administration, data backup, and standby power – ITS / Flyte Systems brings cost savings, flexibility, security, and scalability to airlines and airports like never before. 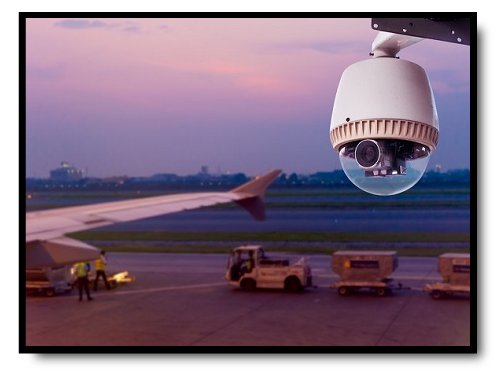 Our custom CCTV-integrated solutions are used to streamline targeted airport operations. Incorporate CCTVs outside terminals to manage aircraft ground handling, at baggage claims to smooth bag conveyer processes, and even on jet bridges to facilitate queue management. 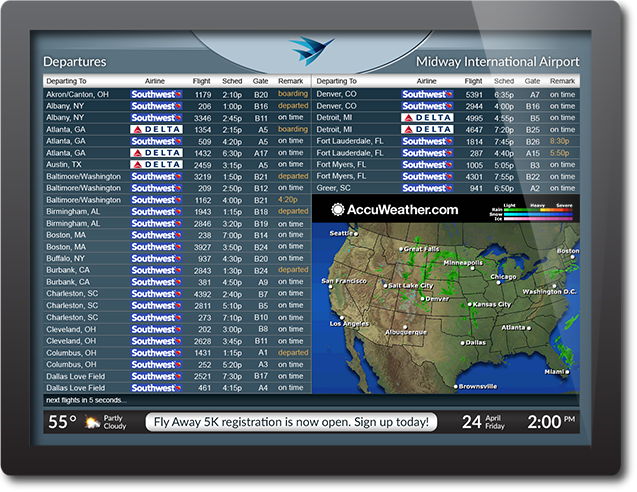 FlytePort provides real-time, accurate flight information directly from airlines and airports. Our cloud-based solution eliminates the need and expense of on-site servers, software upgrades, user training and IT staff involvement. FlytePort even reduces energy costs and equipment space requirements.